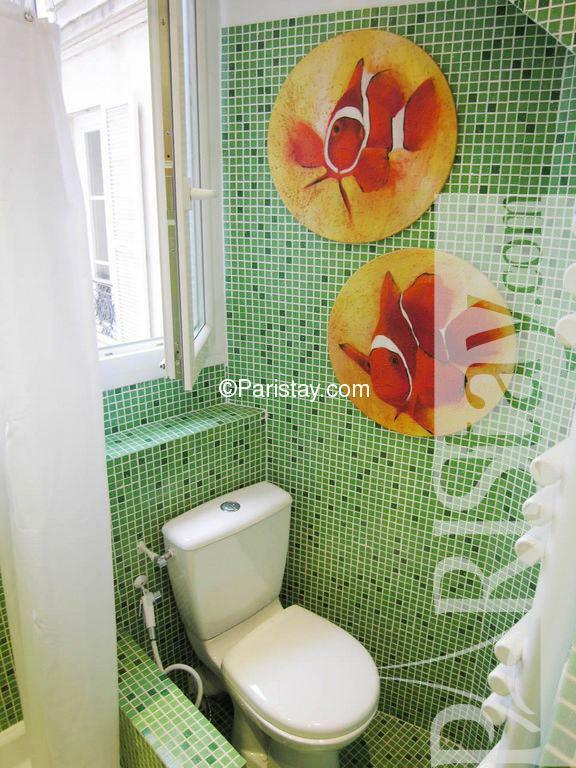 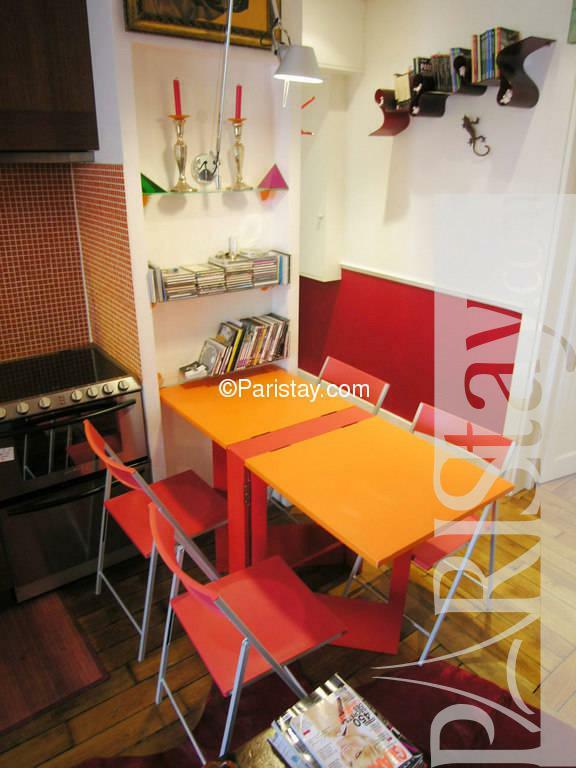 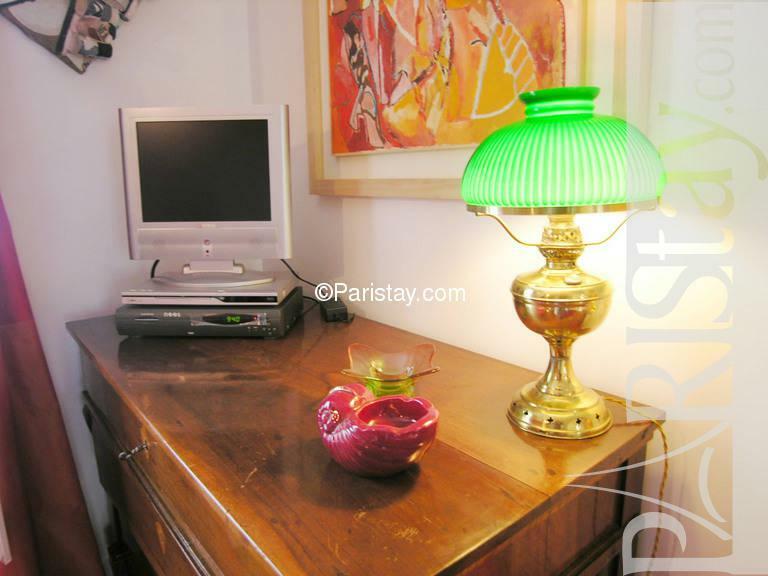 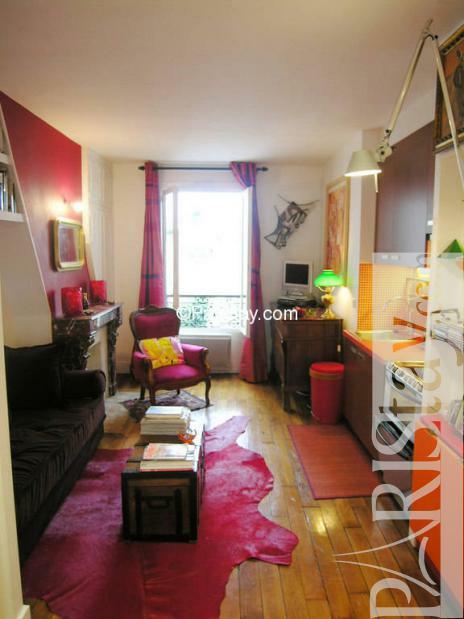 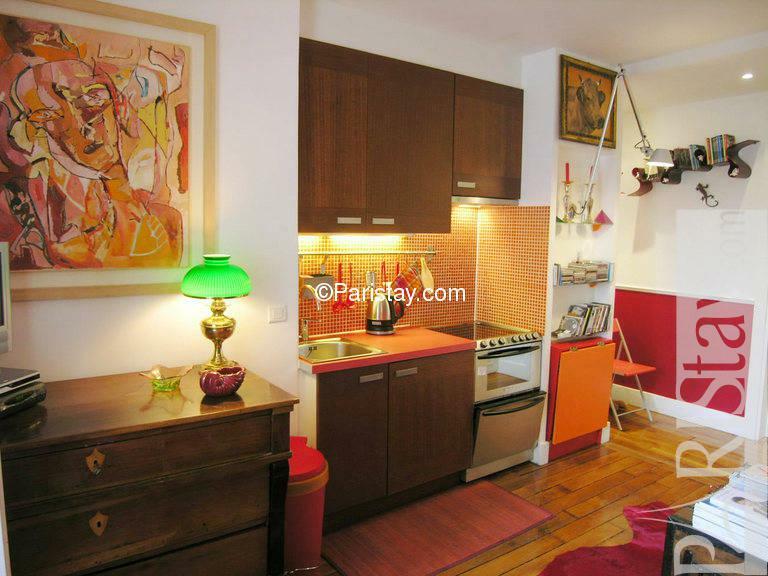 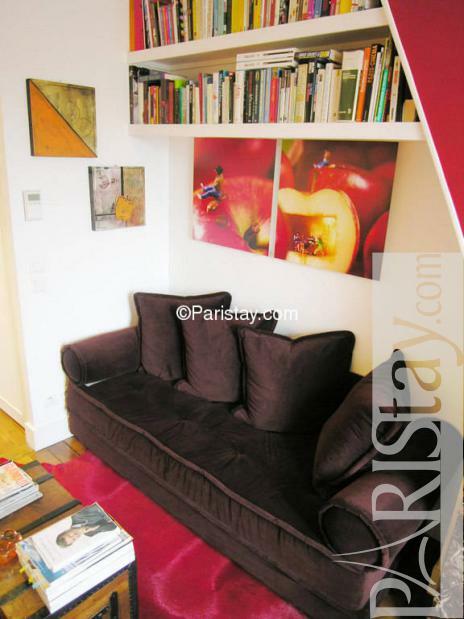 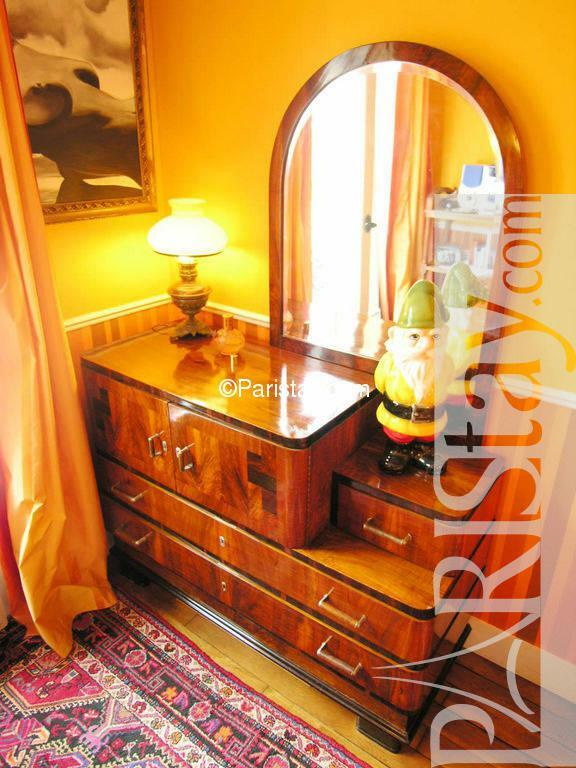 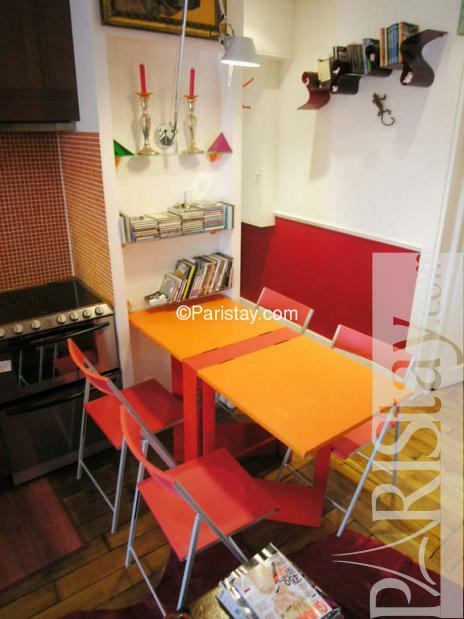 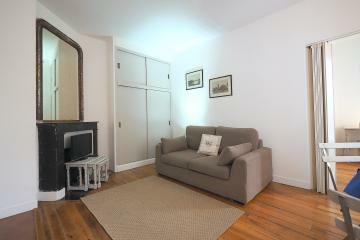 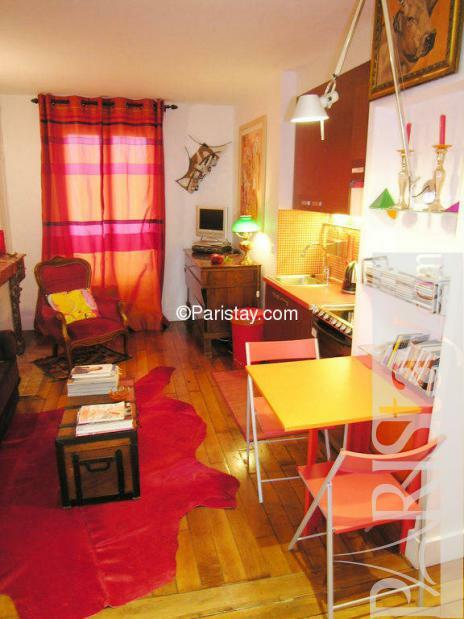 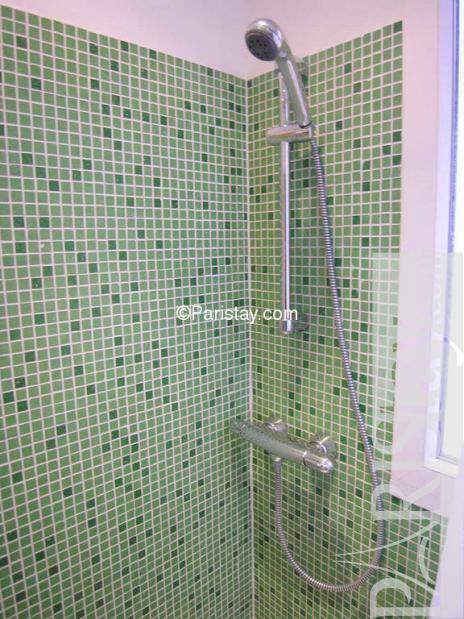 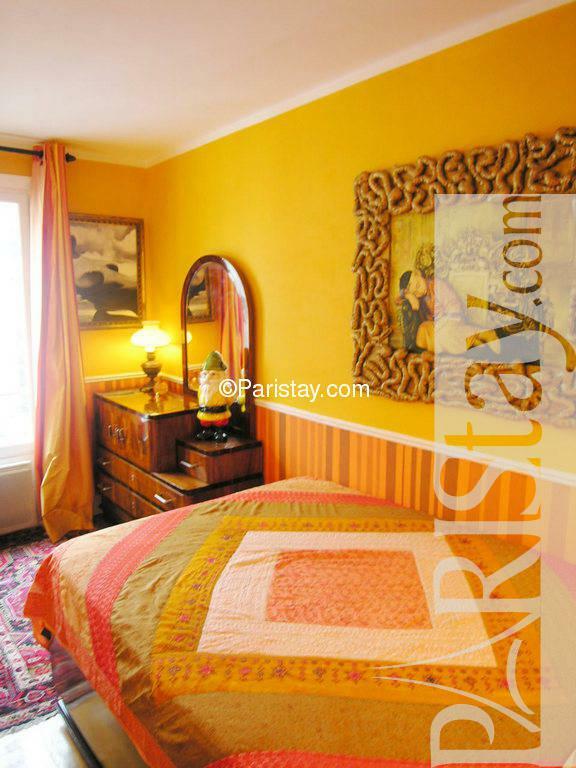 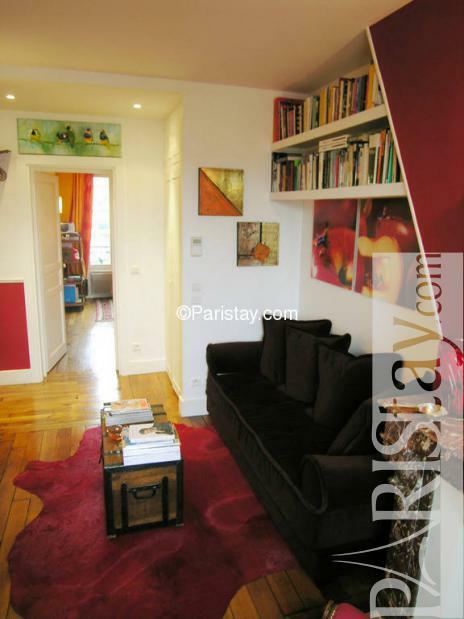 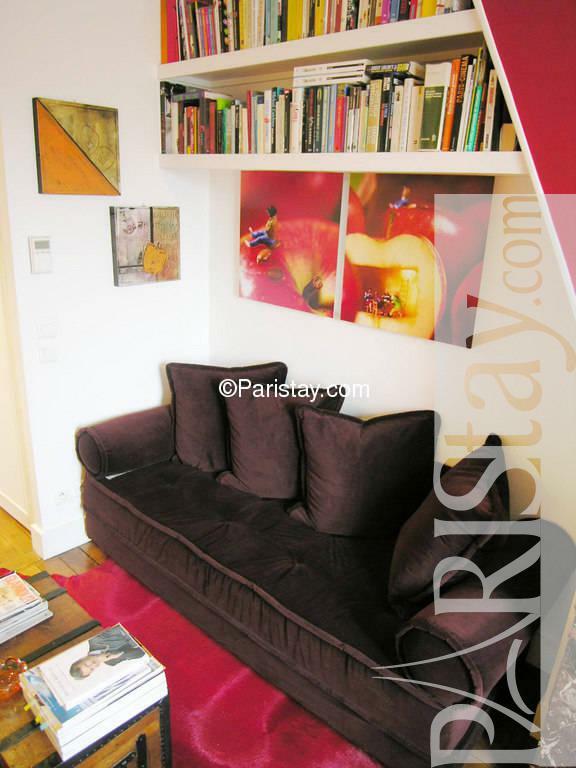 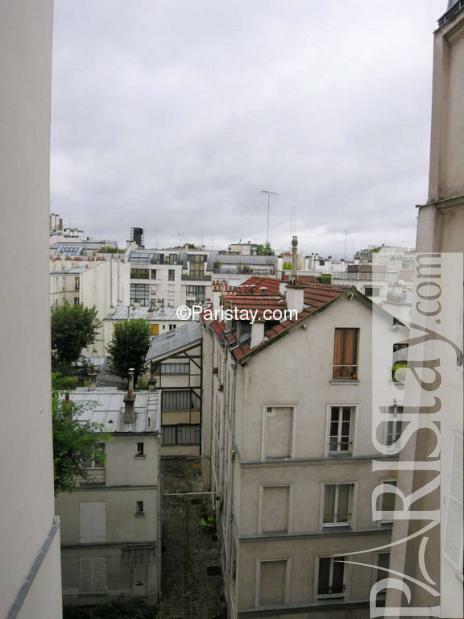 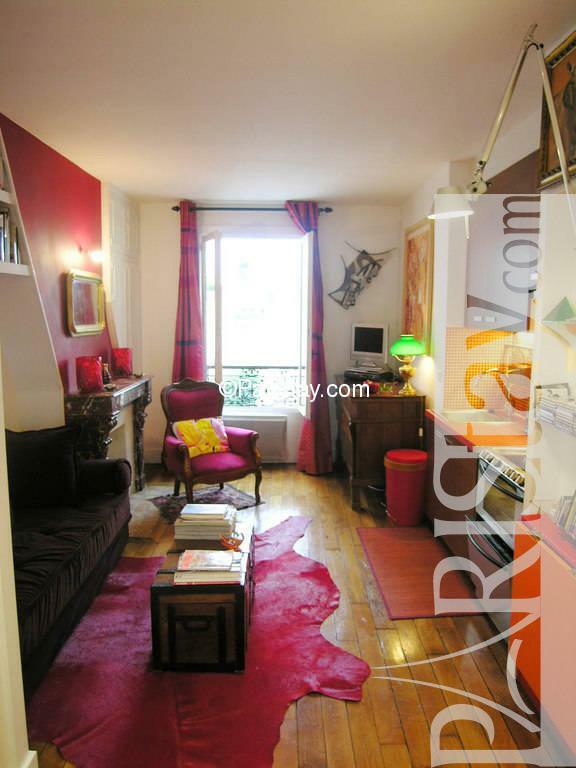 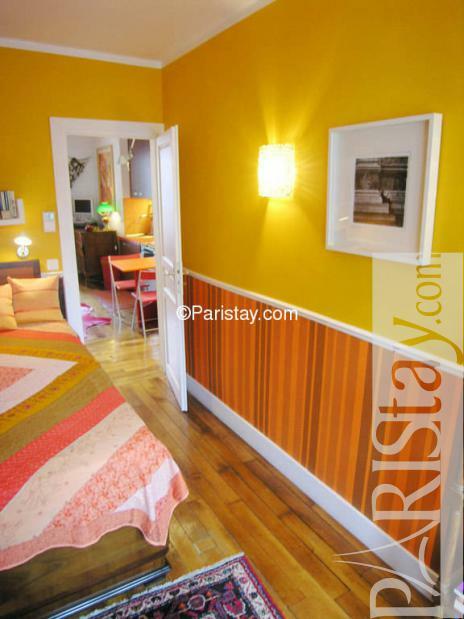 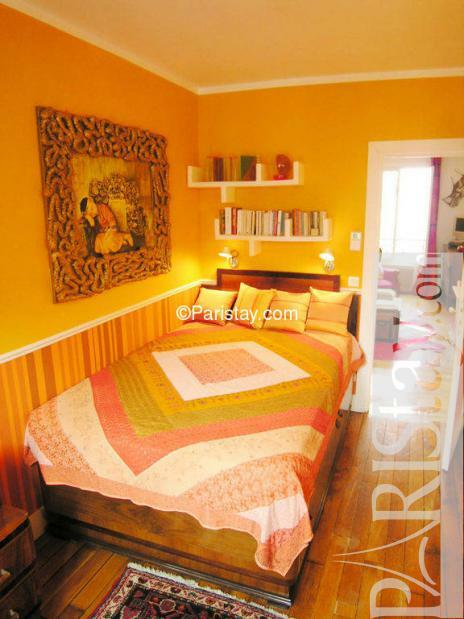 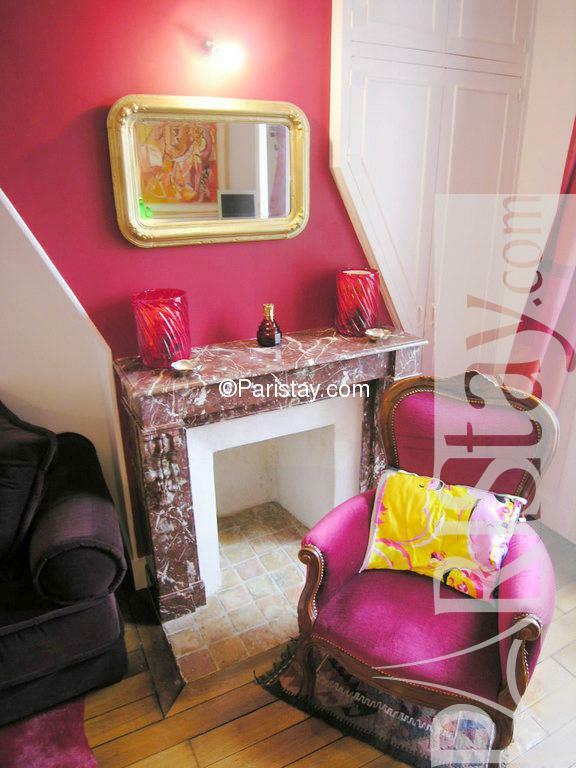 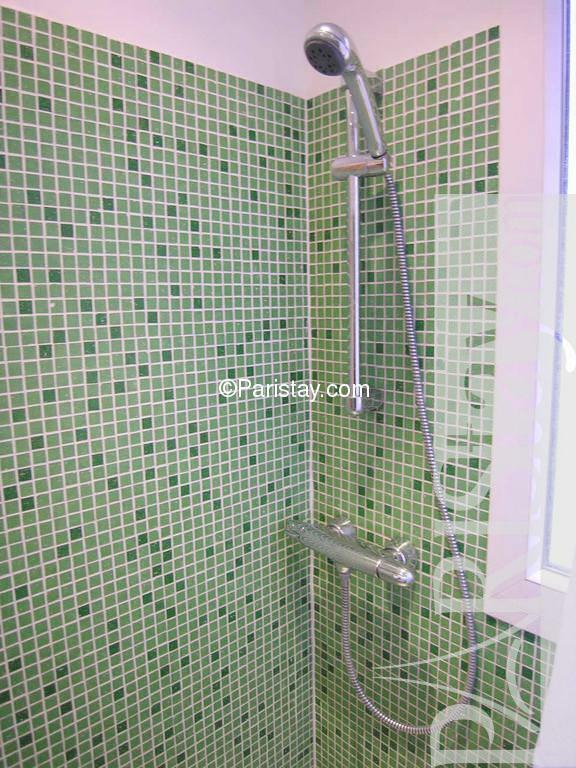 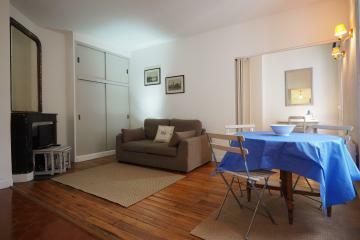 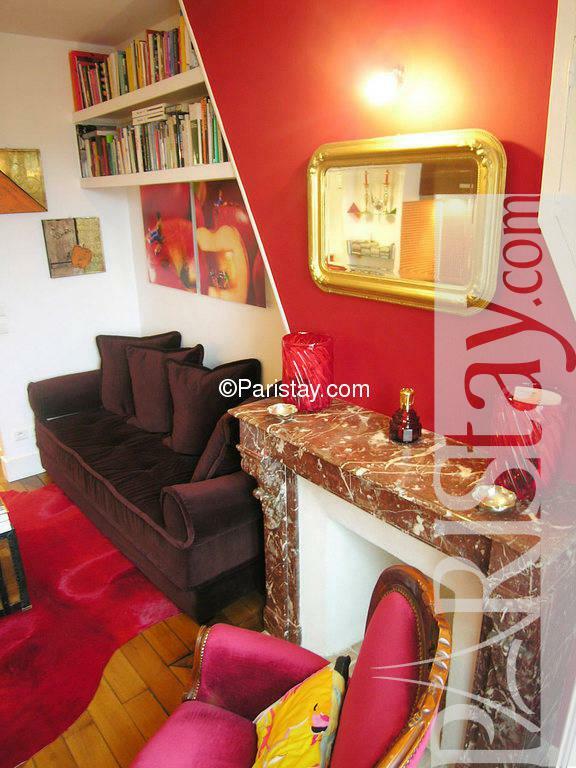 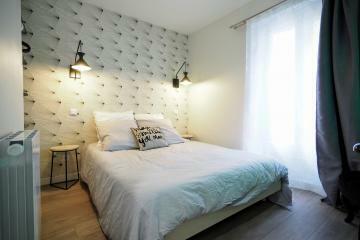 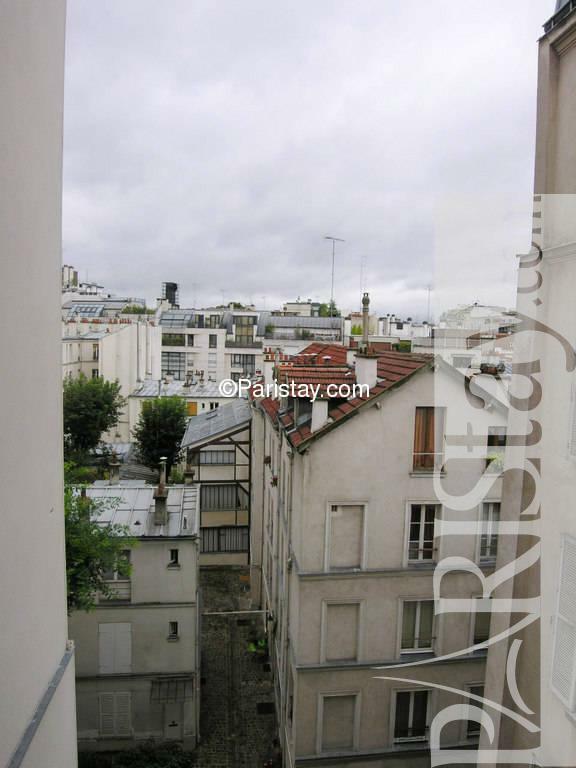 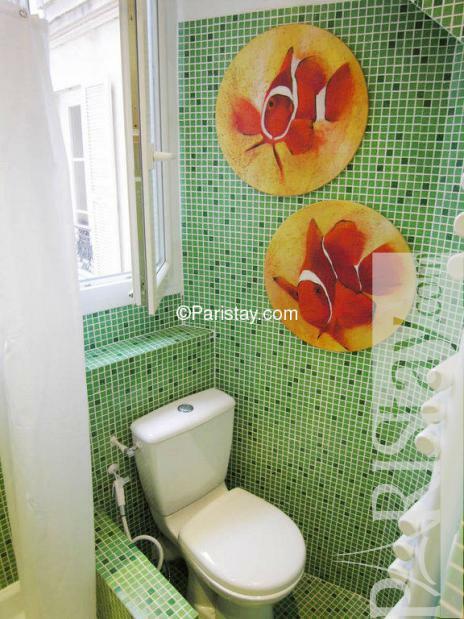 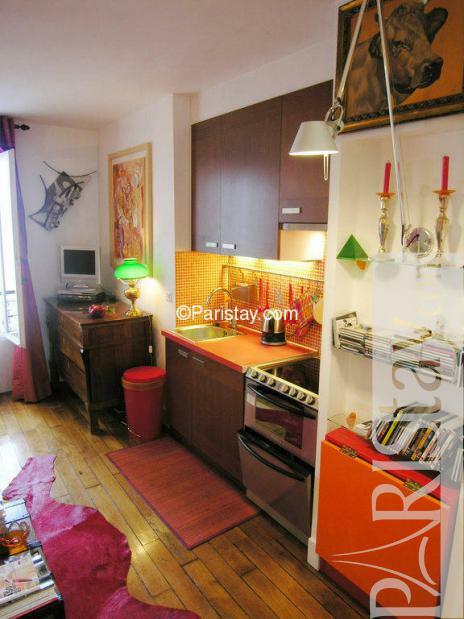 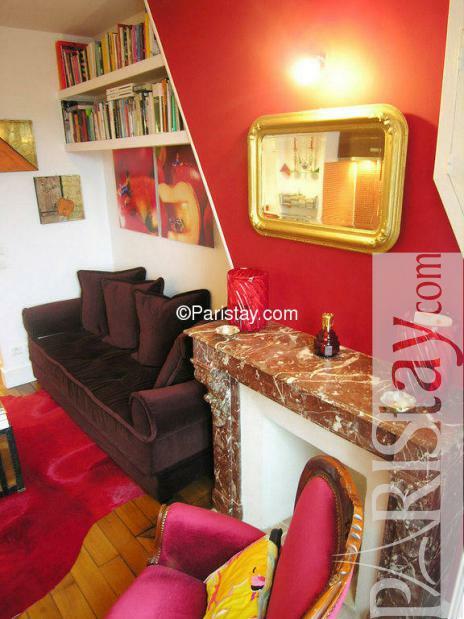 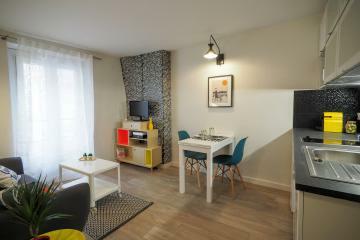 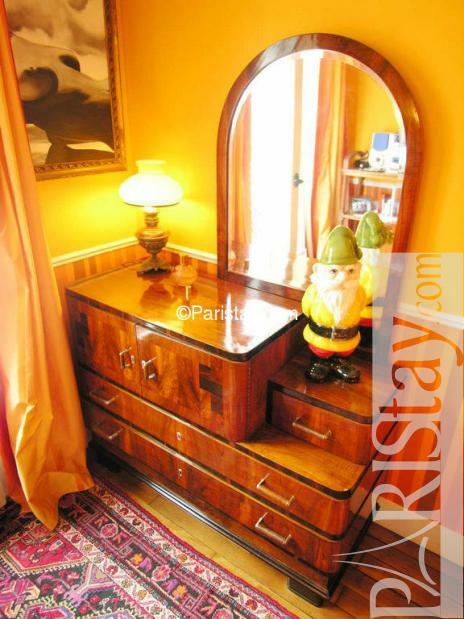 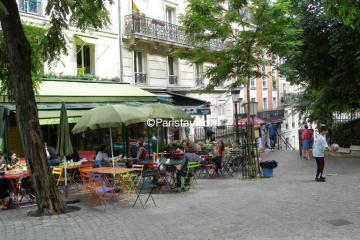 This nice and colourful Paris one bedroom apartment has lot of charm. 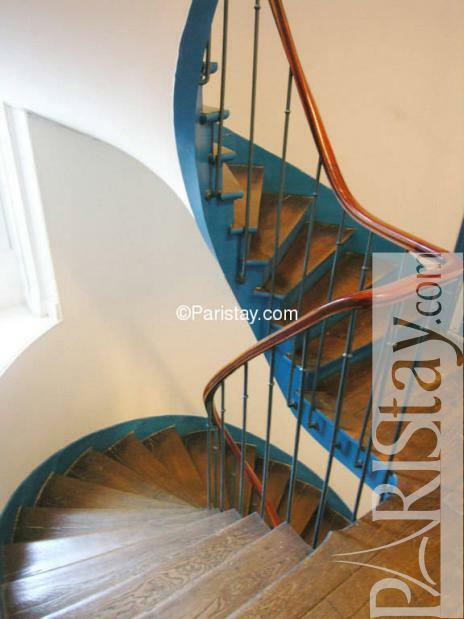 It is well lit being on the 4th floor of an authentic old Parisian building. 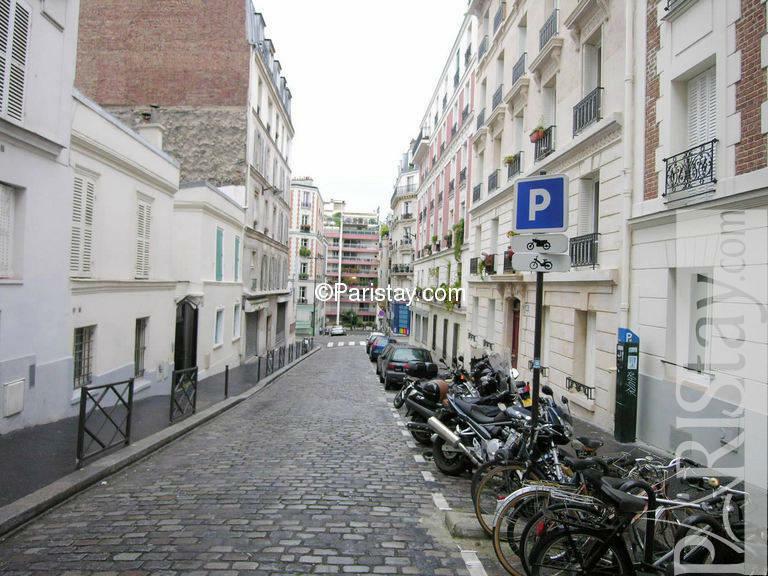 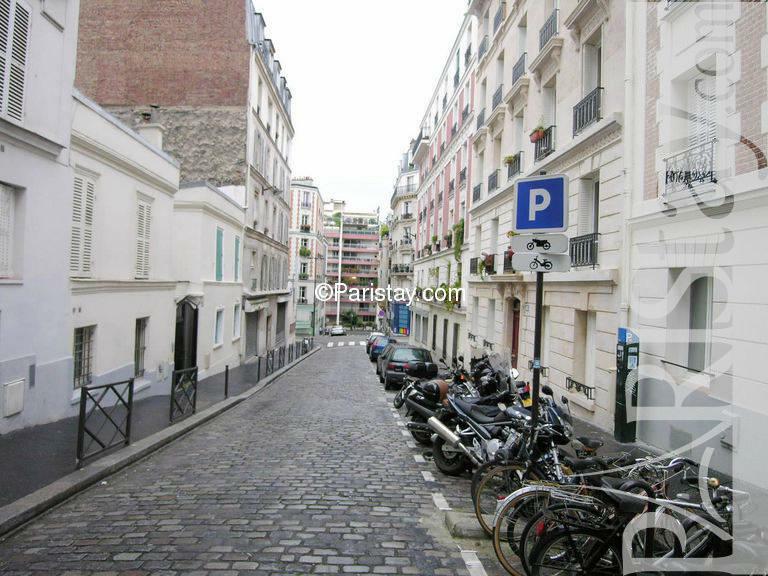 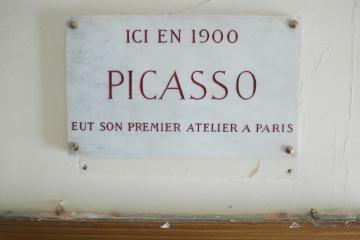 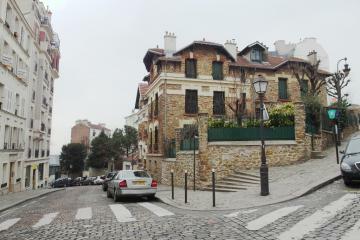 It is right in the heart of the artistic district of Montmartre with its narrow streets overlooking Paris, near the famous Church of Sacre-Coeur from where you have unique views over the Parisian rooftops. 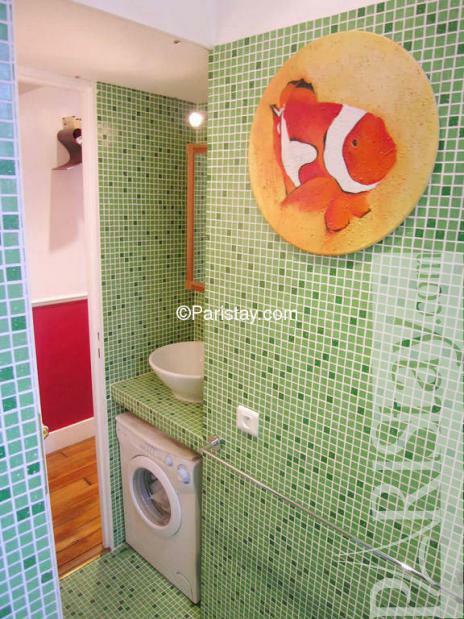 Perfect choice for Paris lettings. 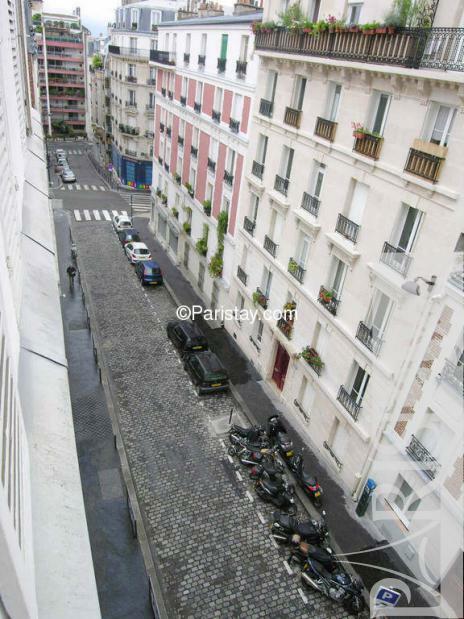 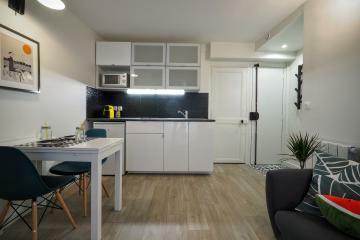 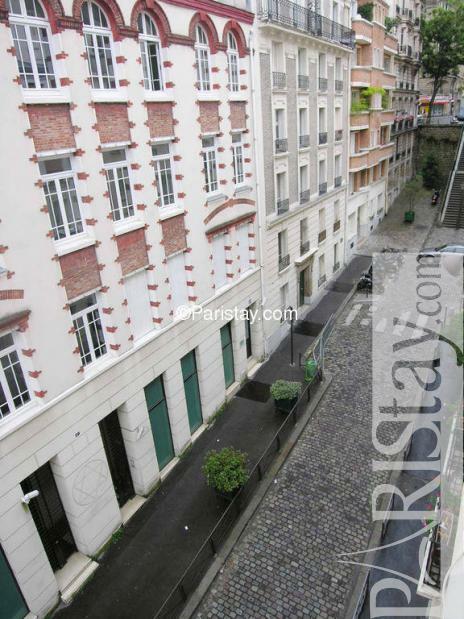 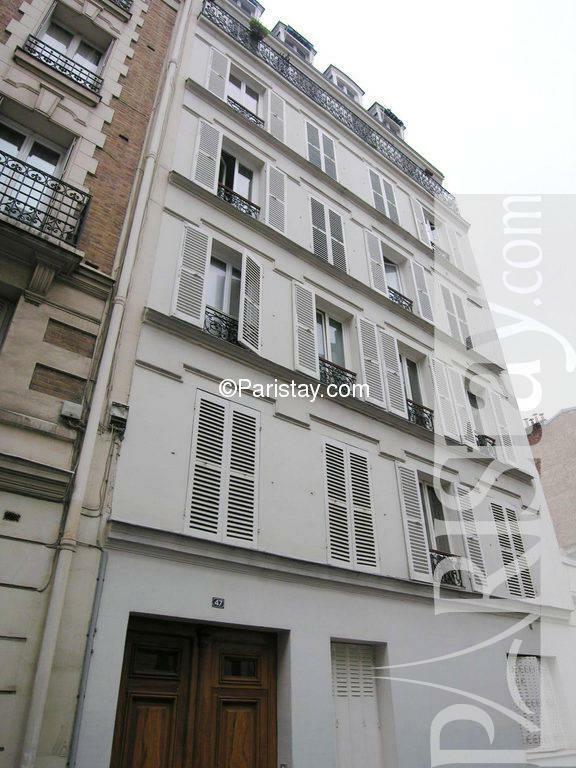 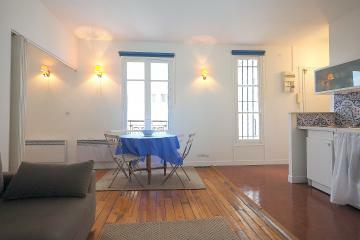 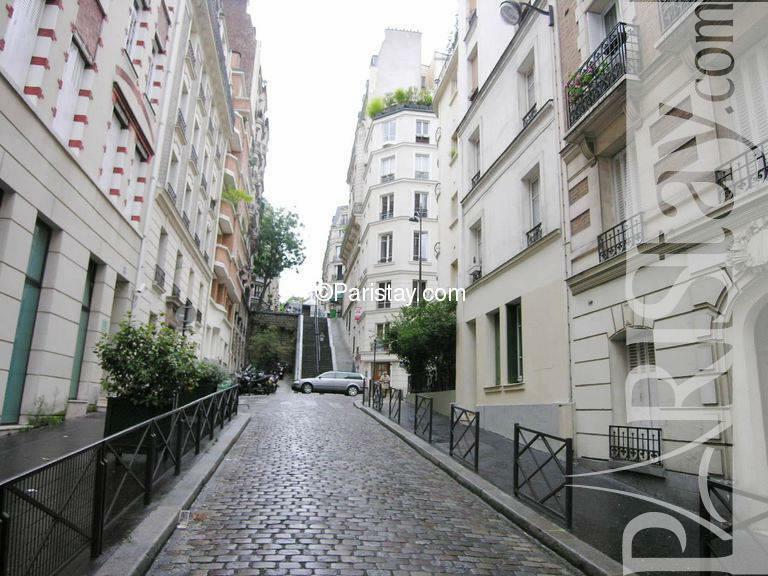 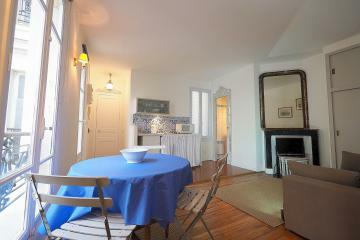 4 rd floor, without Lift, entry code security system, with intercom, 1 bedroom Appartement, furnished, Approx: 28m² / 301 Sq.Ft.